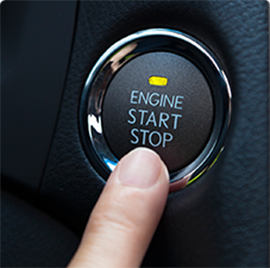 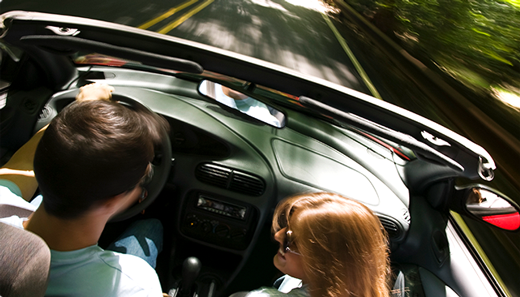 For nearly 20 years, Avital has been one of the biggest names in vehicle security and remote start. 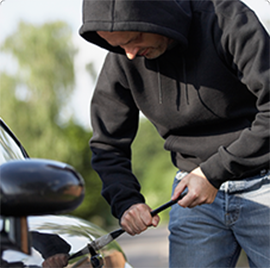 Wherever cars are stolen, where winter roars and rages, consumers look to the security and convenience of Avital – and year after year Avital delivers! 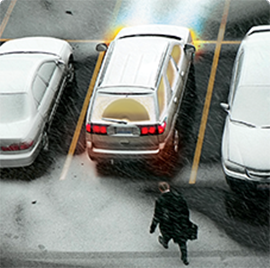 The popular Avital brand is one of Directed's most successful remote start lines, with these best selling Avital security systems rounding out a product mix that offers more solutions than ever before!